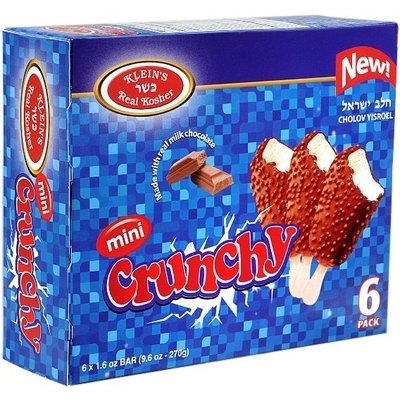 Between the classically rich creamy vanilla ice cream inside, and the thick crunchy chocolate coating on the outside, this is a divine delight. 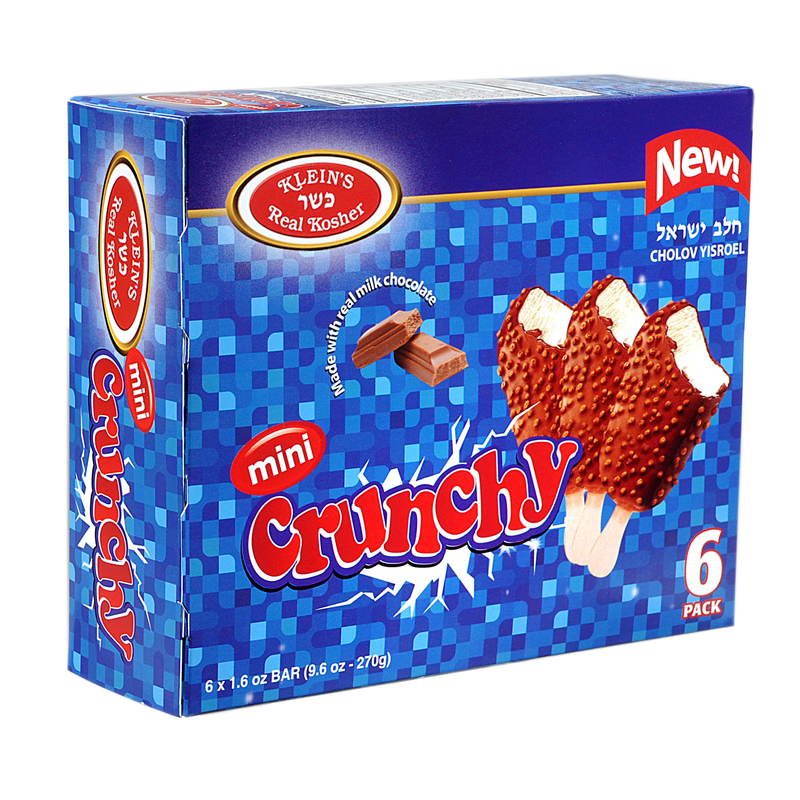 Mini in size with just the perfect blend of the finest ice cream ingredients. Ingredients: water,sucrose, milk powder, vegetable fat (palm oil), glucose syrup, maltodextrine, isolated soy protein, stabilizers & emulsifiers: (mono and diglycerides, guar gum, locust bean gum. 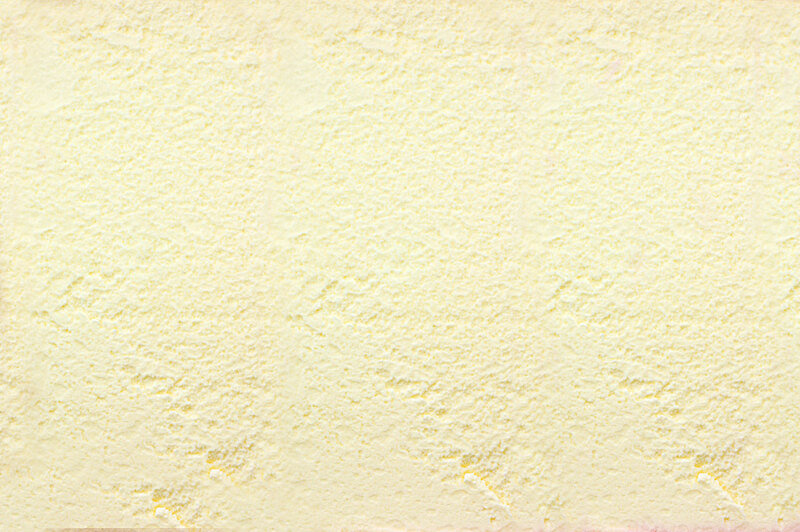 carrageenan, microcrysrlline cellulose, carboxy methyl cellulose, glycerol mono and distearate, tri potasium citrate, tricalcium phosphate,) , vanilla flavour, ethyl vaniilin beta carotene (natural food color). coating milk chocolate, bittersweet chocolate, vegetable fat (coconut oil) wheat flakes ( rice, wheat germ, wheat starch ( contains gluten, sugar, salt). may contain: almonds, ground peanuts, sesame, nuts, lecitin.